Linda’s experience covers working at a senior level in tourism and culture development within the UK, and in promoting Britain’s culture and heritage internationally. Since working in the North East she was Chief Executive of Hadrian's Wall Trust, with responsibility for the cultural development, protection, conservation and marketing of the Hadrian’s Wall World Heritage Site, and Director for Arts Council England North East. Previously at VisitBritain she was Head of England Marketing, where she set up the England Marketing Division, following several roles managing Britain’s key international markets including Manager, Ireland, Head of Asia Pacific Department and Manager India and Pakistan, Manager, North America and English Speaking Markets. Linda believes that cultural opportunity and engagement can transform lives and bring places to the attention of the world. 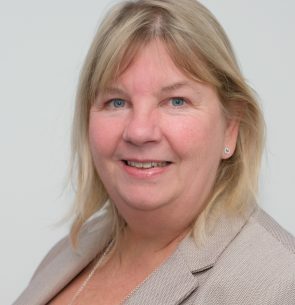 In Tees Valley Linda’s responsibilities include the development of culture and the destination towards the shared ambition to be UK City of Culture in 2025 and the realisation of Tees Valley as high quality visitor destination.